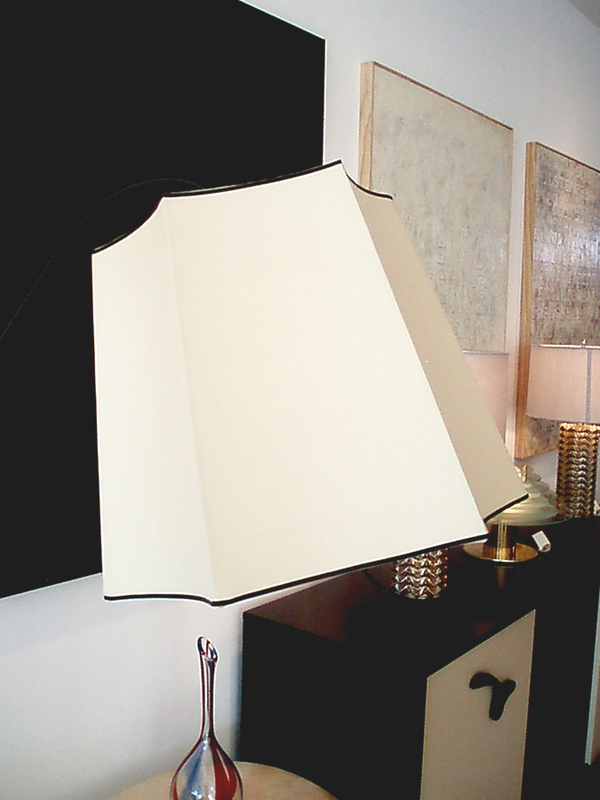 How can you go wrong with this Jacques Arnet lamp for 7500 from Orange? This was back pre-holiday hunting on Beverly Boulevard, but still looks to be available. Adnet was a French architect and decorator see Galerie de Beyrie. It has been said Adnet took a logical, clear, refined approach and limited ornamentation although this lamp shows us details as embellishments and form that could be considered ornamental. Quite refined and elegant.